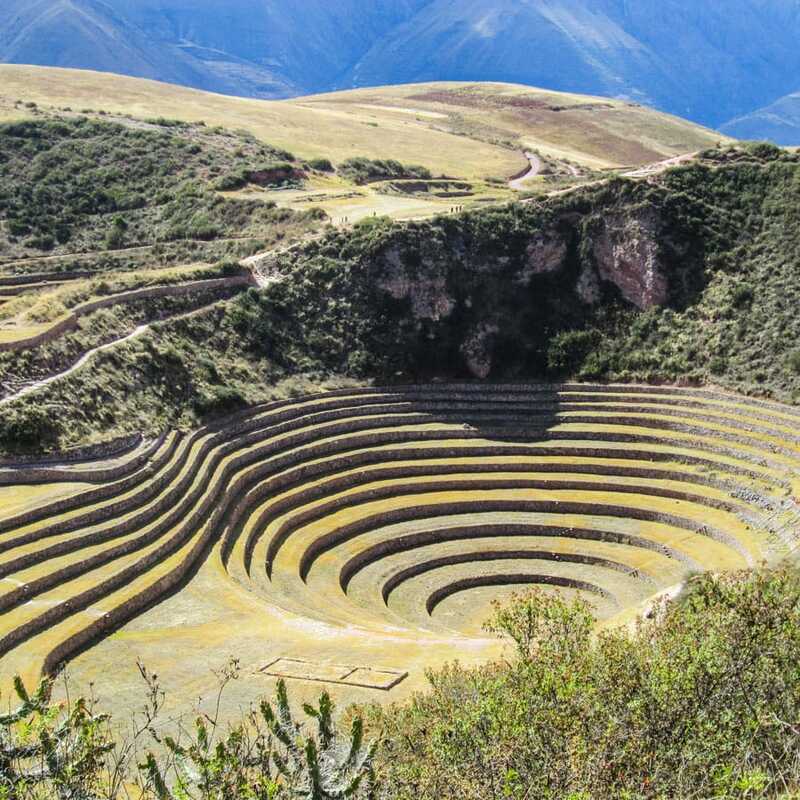 Travel to Peru and experience an ancient Inca paradise, tucked deep into the majestic Andean mountains and fueled by a growing, modern culture. Whether your interest is history, Spanish study, or adventure, Peru is the destination for you! 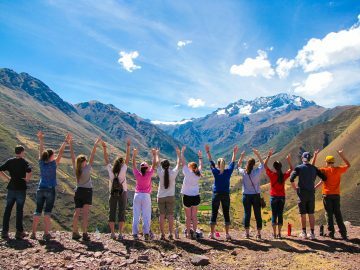 Your Global Works program takes you beyond the tourist track and into the communities of the Sacred Valley. Machu Picchu, Sacsayhuaman, Pisac market, meaningful service projects, and homestays- this trip has it all!